This month, our Map of the Month section features the Tongariro National Park map by Geographx Ltd. 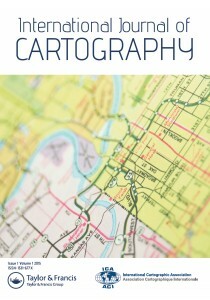 It received the third jury prize in the category “maps on paper” at the International Cartographic Exhibition at ICC 2013 in Dresden. Zoom in and find more details here! 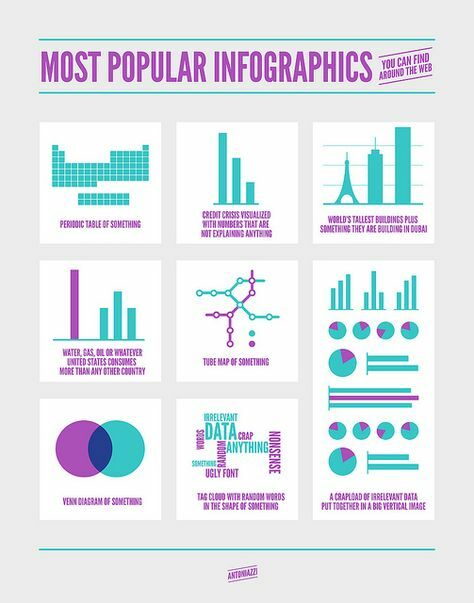 To depict elements of the topography of a landscape in a symbolic, abstract, geometrically sound but also eventually easily understandable way is a core discipline of cartography. Beneath all topographic elements of a landscape mountains are for sure amongst the most challenging ones to model and depict. Not only the derived geometry needs to fulfill the constraints of allowing a meaningful combination with other map elements but also the applied cartographic design should support the visual impression from the terrain features and especially the most dramatic ones, including the mountains itself. It is therefore not a big surprise that beyond the most famous cartographers you can find especially such which have deserved their merits by designing and producing cartographic mountain depictions of high quality. 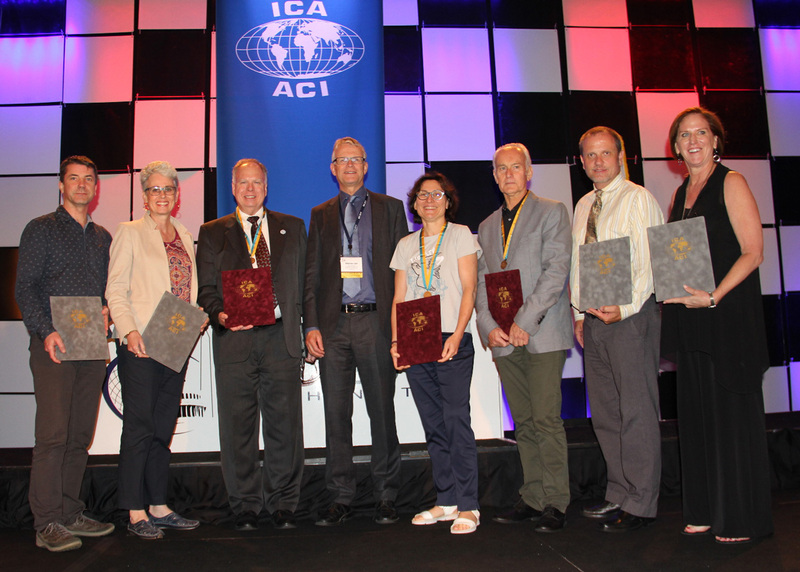 Within the International Cartographic Association the specific importance of this particular area of cartographic challenge has led to the foundation of the Commission on Mountain Cartography at the ICC 1999 in Ottawa. Since then this Commission, chaired by Lorenz Hurni from Switzerland from 1999-200 and Karel Kriz since 2007, has managed to attract ambitious cartographers and fascinating aficionados of all kind of different backgrounds being interested in mountain cartography. 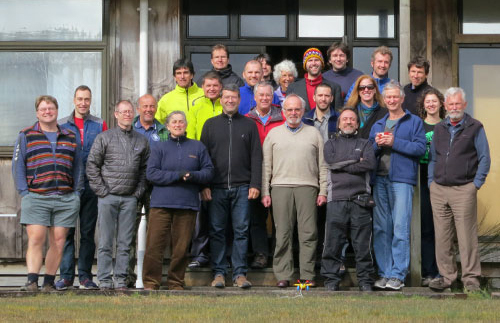 The unique spirit of this group has proven to be specific just recently when the Commission meet at their International Workshop at Tongariro National Park New Zealand. ICA Commissions are platforms for enthusiasts, experts and those which want to exchange and share their ideas, solutions and developments for the sake of the issue. The mountain cartography commission is fulfilling this role exactly and thus leads to an ongoing benefit to its members. The merits of the recent meeting in New Zealand belong to the Commission Chairs, namely Karel Kriz and in replacement of Lorenz Hurni also Dusan Petrovic and Stefan Räber, but especially also to the colleagues from the local organizing committee Geoff Aitken, Roger Smith, Igor Drecki, Antoni Moore and Christian Fremd who not only organised the whole event but also managed to make everybody feeling most welcome in New Zealand. Map of the Month 04/2012 is the New Zealand Photo Atlas. The atlas is a product of Hema Maps. At the last ICC the map won the second jury’s prize in the category “Atlases”. Get more information and zoom in on the atlas pages at the ICA website! The next Mountain Cartography Workshop will be held in New Zealand near Taurewa, adjacent to the Tongariro National Park south of Auckland (North Island) between 1 and 5 September 2012. The theme of the Workshop is Mapping Mountain Dynamics: from glaciers to volcanoes, in recognition of the unique natural environment of the host country New Zealand. The Workshop will focus on current developments in mountain cartography and present state of the art approaches to cartographic representations in large scale topographic mapping, symbolization and map design, as well as discuss technological issues, map use and links with Location-based Services (LBS). Abstract submissions are welcome on any topic relating to mountain cartography, large scale topographic mapping, visualization of mountainous landscapes and artistic renderings and representations of terrain, and covering work of an academic and/or professional nature. Further details can be found on the invitation page.